Michael Brodie- June 6, 2017, 11:37 a.m. If you are currently looking for a job that gives you the flexibility to work at home or anywhere you prefer, then becoming a virtual assistant in the Philippines might be the right choice for you. Virtual assistants (Filipino VAs) are professionals who are highly-skilled, mostly home-based that work for companies, businesses, and entrepreneurs, usually either part time or full time providing them mainly with administrative, customer service, social media, and technical support. Companies and entrepreneurs hiring virtual assistants delegate a variety of tasks. There are Filipino virtual assistants who focus on administrative tasks that are essential for business operations. There are others who focus more on highly technical tasks such as website development, graphic design, SEO, social media management, PPC and more. The service virtual assistants can offer are definitely numerous. But the question you're probably asking is how does one become a virtual assistant? Surprisingly it's easy. 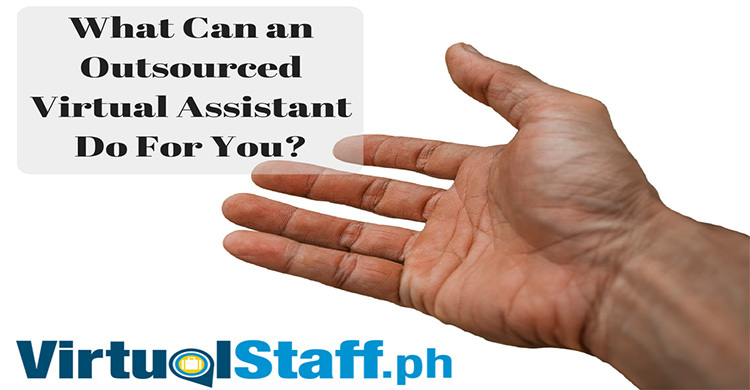 First of all, you go to a website like www.virtualstaff.ph which is a Philippines online jobs website that is dedicated to connecting Filipino virtual assistants with employers and businesses from around the world. Create a free Jobseekers account, create an amazing profile including a profile picture, and then go apply directly for virtual assistant jobs on virtualstaff.ph. An important aspect that you need to know about virtual assistant jobs is how you will be paid. Depending on the services you offer and the specific functions you are performing, you will be able to earn from Php 15,000 - 30,000 per month with some full-time virtual assistants (virtual specialists) like programmers and accountants earning upwards of Php 40,000 per month. Most employers on virtualstaff.ph pay their virtual assistants weekly, bi-weekly or monthly. Individual salaries and payments are decided between you as the virtual assistant and your employer. Internet access English speaking skills Finally, if you are wondering if you need some special training to be a virtual assistant, there is no exact training to actually be one. 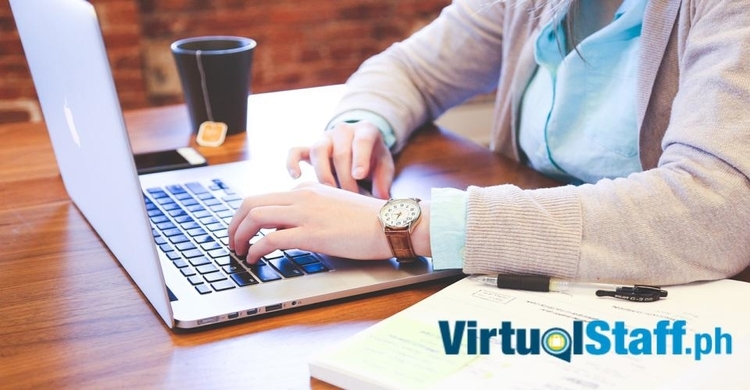 Depending upon your educational attainment, previous work experiences, and training, you will be able to scout the best virtual assistant job for you. Just go to www.virtualstaff.ph and browse jobs. Just make sure, that you are equipped with good organizational and time management skills, plus very good communication skills. With these, you will surely land a good virtual assistant job. 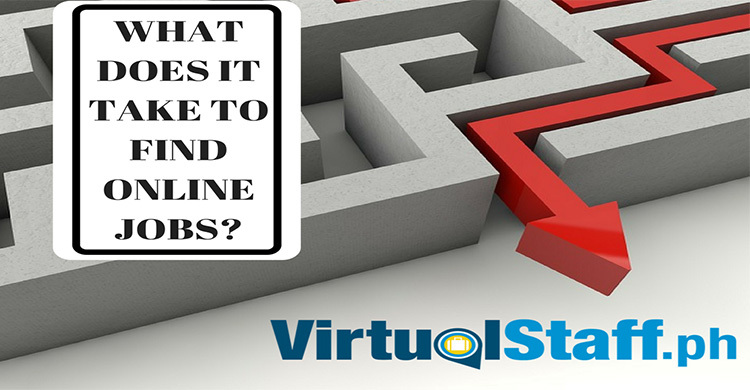 Whatever route you choose, a virtual assistant job will definitely be available for you. You will be able to earn well with the benefit of flexibility in terms of being able to work from home or anywhere you prefer. Hope this article has helped, remember you can go to www.virtualstaff.ph and find an online job as a virtual assistant today.